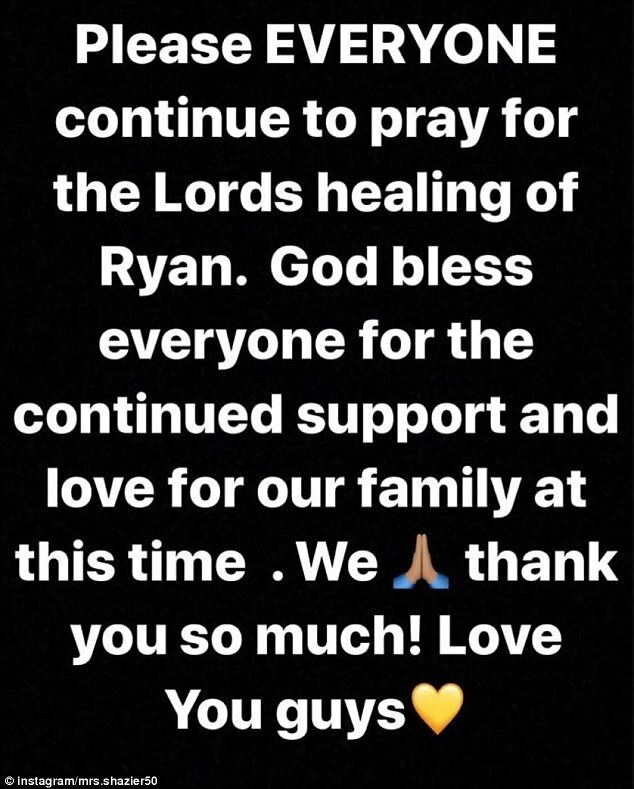 After some initial encouragement in the days after Pittsburgh Steelers linebacker Ryan Shazier was left motionless on the field with an injured back in Cincinnati on Monday night, doctors performed spinal stabilization surgery Wednesday, the team announced Thursday afternoon. His prognosis may have taken a turn for the worse. A spinal stabilization surgery is performed when the bones surrounding a person’s spinal cord are dislocated, Alessi told Steele. On Tuesday afternoon, Shazier’s condition was said to be improving despite the fact that he was left motionless on the ground Monday night after tackling Bengals wide receiver Josh Malone. The 25-year-old was strapped to a backboard and taken off, although he was able to move his arms. 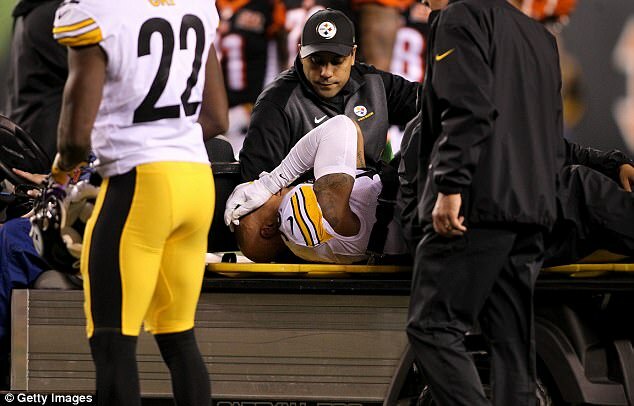 ‘Ryan Shazier suffered a back injury and was taken to the University of Cincinnati Medical Center where he had a CT scan and an MRI to evaluate the condition of his back,’ read a statement from Steelers general manager Kevin Colbert on Tuesday. Shazier did not return to Pittsburgh until Wednesday, when a helicopter brought him to the University of Pittsburgh Medical Center for surgery. Steelers head coach Mike Tomlin was said to look distraught as doctors told him of Shazier’s condition. 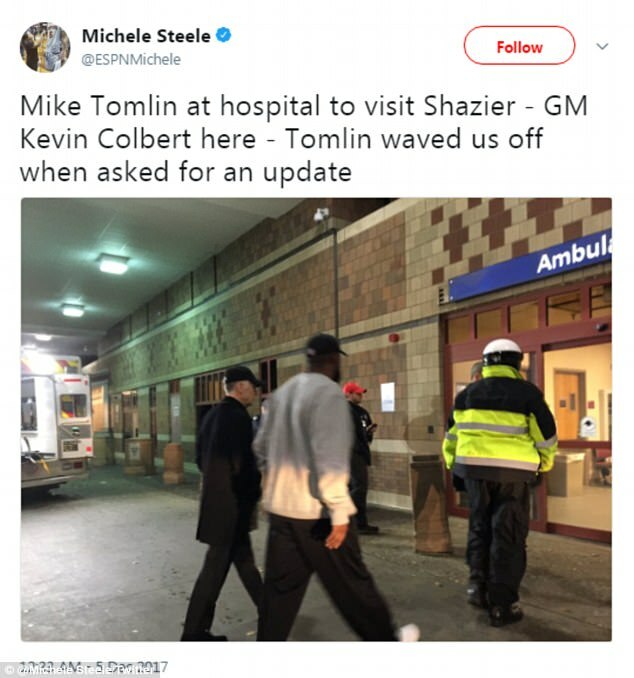 He went from the stadium to the hospital to visit Shazier along with team owner Art Rooney II after Pittsburgh’s 23-20 win. The Pro Bowler from Ohio State leads the team in tackles with 87, two forced fumbles and has three interceptions. Linebacker Tyler Matakevich filled in for Shazier for the remainder of the game. 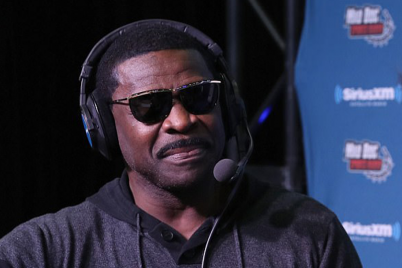 And while many on the Steelers’s team looked distraught by the injuries, many other players from the league took to social media to lend their support to the athlete. 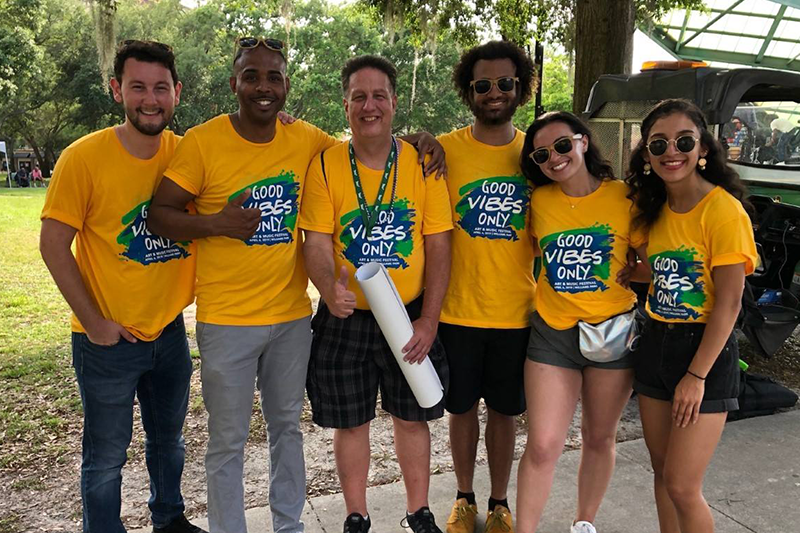 ‘Prayers out for Shazier.. never like to see that playing this game,’ said Atlanta safety Keanu Neal. 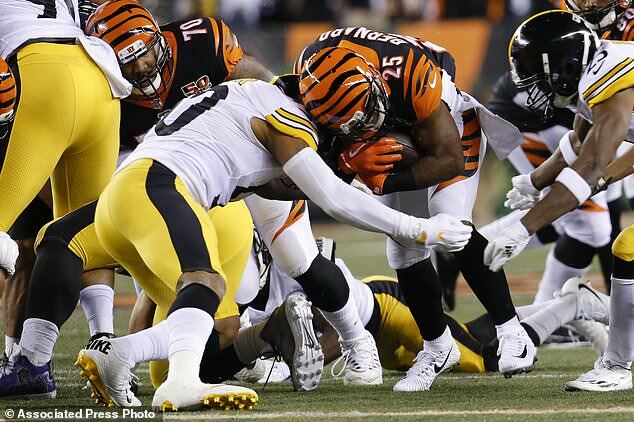 ‘Prayers for Ryan Shazier that looked pretty scary,’ said Seattle Seahawk tackle Duane Brown.